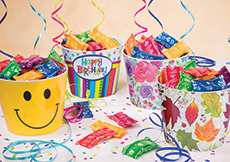 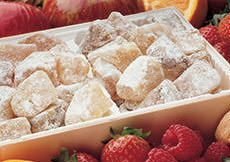 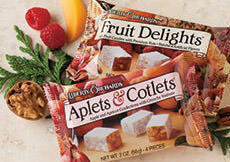 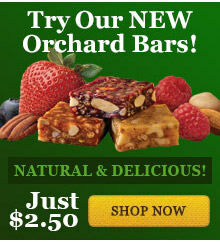 Everybody knows Liberty Orchards has fantastic gifts for any occasion. 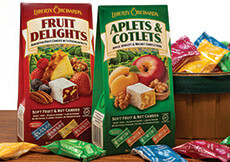 But when you are wanting a sweet treat for yourself, or are planning for snacking on the go... we've got you covered there as well! 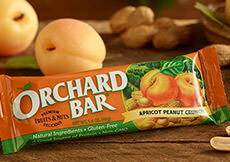 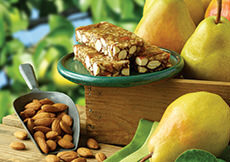 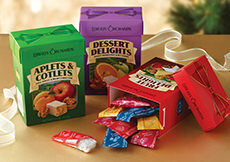 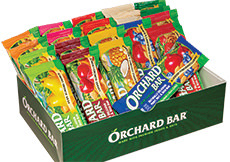 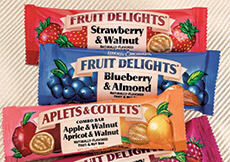 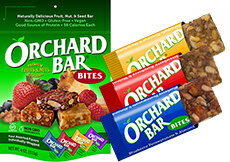 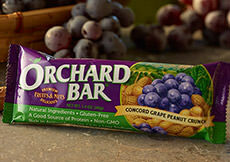 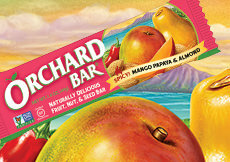 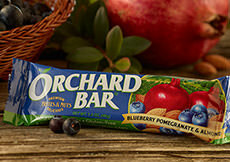 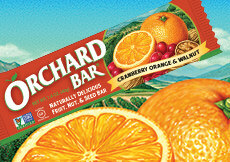 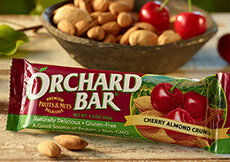 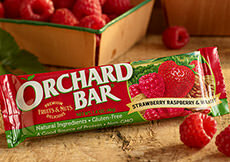 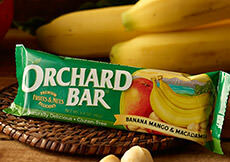 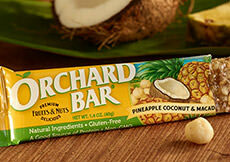 Here you'll find our bulk-style Value Packs, Snack-Size Samplets, our traditional confections candy bar form, and nutritious Orchard Bars... so you can enjoy our delicious treats any time, anywhere!